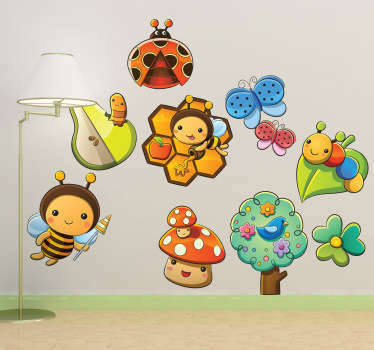 Decals with insects you can find butterflies, ants, bugs and many more. 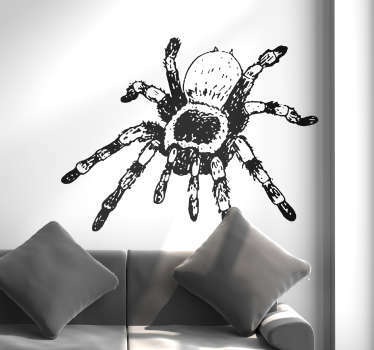 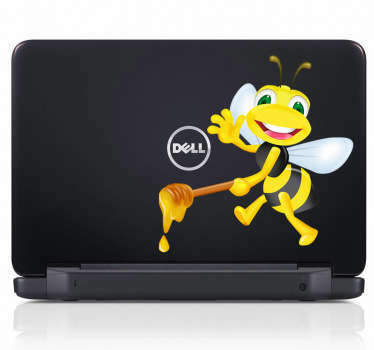 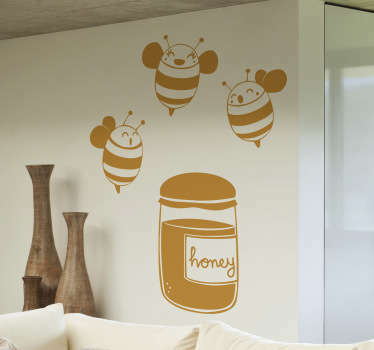 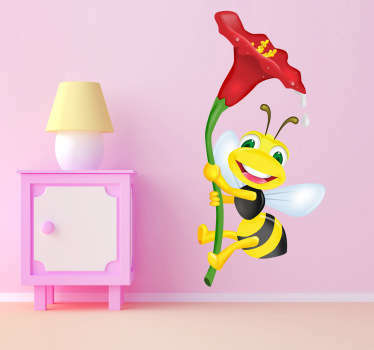 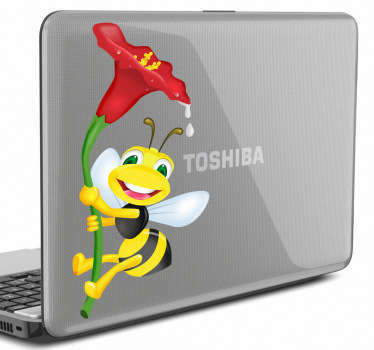 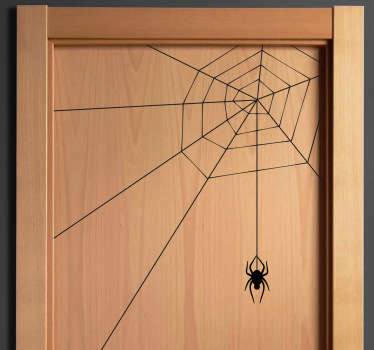 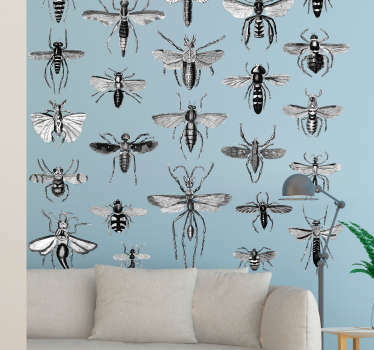 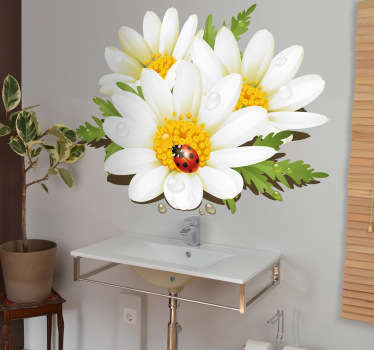 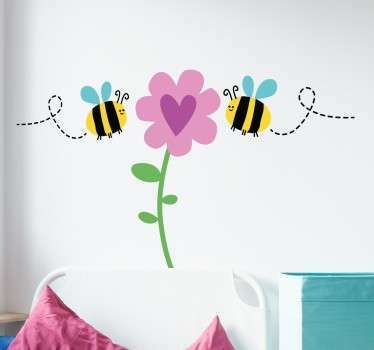 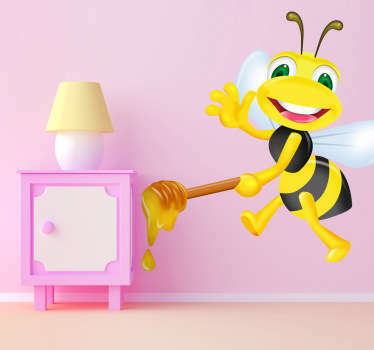 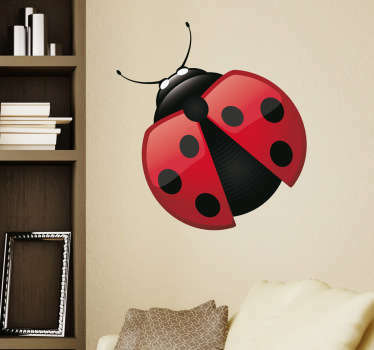 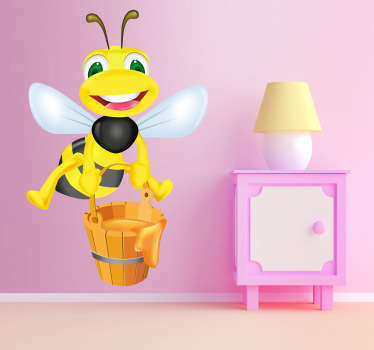 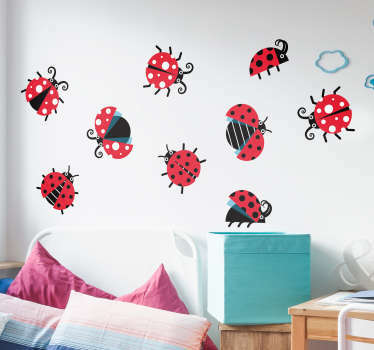 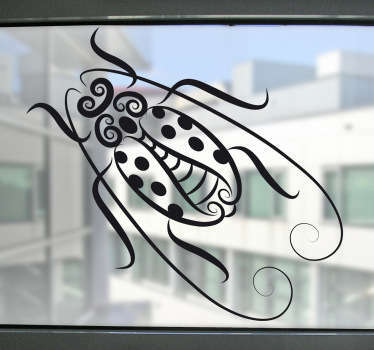 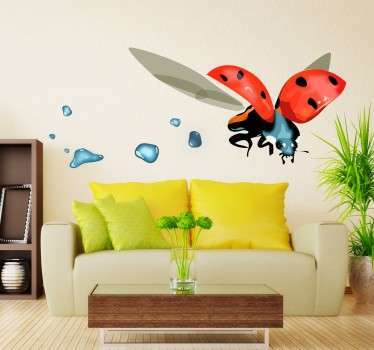 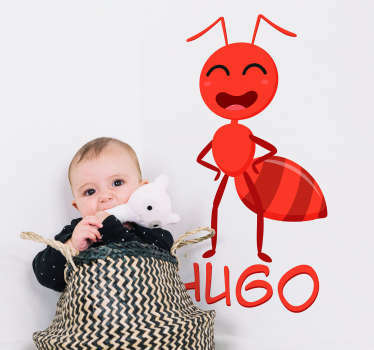 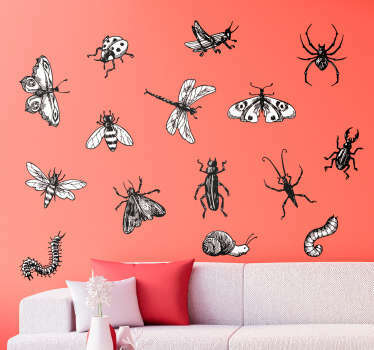 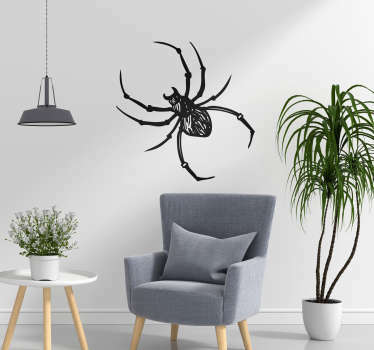 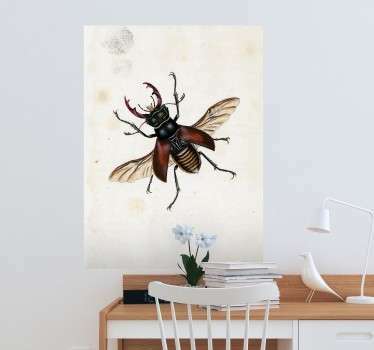 Very detailed and spectacular wall stickers with insects. 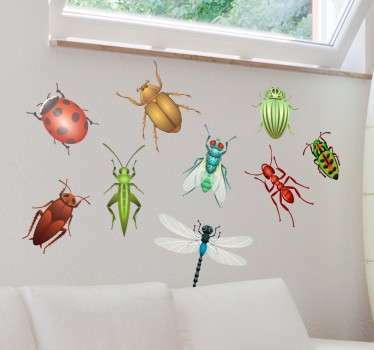 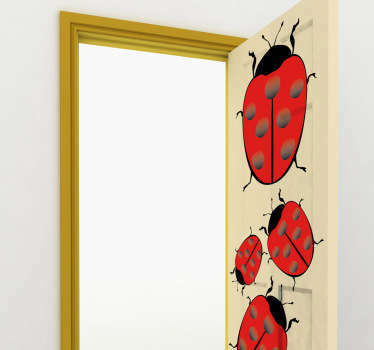 High quality that will last for ages, perfect for kids room, to teach them about nature.